If you've been told in the past that you cannot wear contact lenses because of an irregular cornea or other problems, you may want to get a second opinion from Dr. Les Friedman or Dr. David Kong. New Scleral contact lenses are large-diameter gas permeable contact lenses specially designed to vault over the entire corneal surface and rest on the "white" of the eye (sclera). In doing so, scleral lenses functionally replace the irregular cornea with a perfectly smooth optical surface to correct vision problems caused by keratoconus and other corneal irregularities. 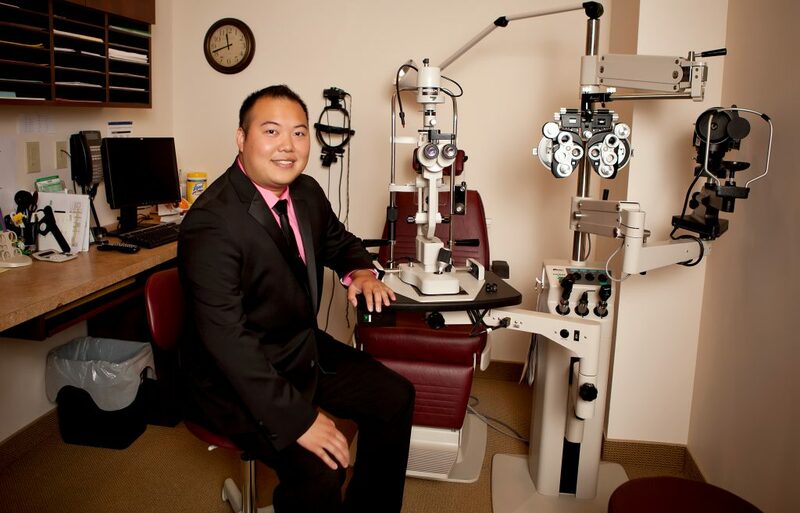 Not all doctors have the training or equipment to prescribe scleral lenses, but Dr. Kong has been very successful in using them for advanced corneal distortions and keratoconus. In many cases, these lenses are fully covered by insurance. In addition, Dr. Les Friedman has been utilizing hybrid lenses and bitoric custom rigid gas permeable lenses for challenging vision cases. A hybrid lens design combines a Rigid Gas Permeable center surrounded by a soft peripheral “skirt”. Hybrid contact can provide the crisp optics of a GP lens and wearing comfort of soft contact lenses. They are available in a wide variety of parameters to provide a fit that conforms well to the irregularly shaped eye. 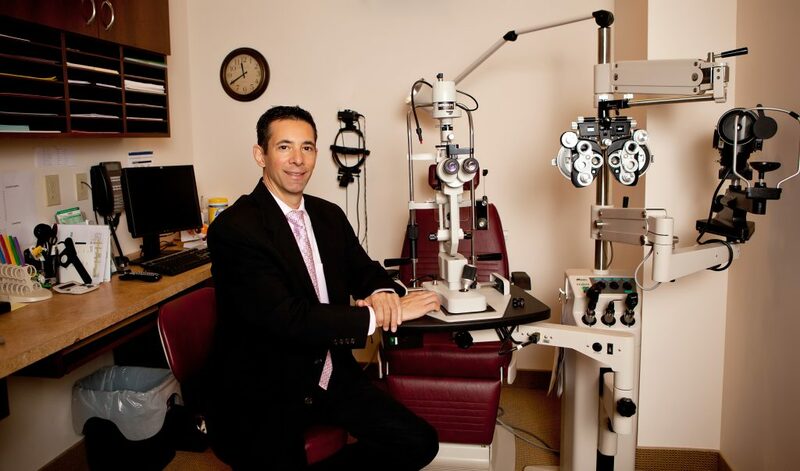 Our specialty contact lens clinic was formed in 2016 when Dr. David Kong joined Dr. Les Friedman in serving the needs of those with keratoconus, corneal scars, complications from previous eye surgeries or infections. Utilizing custom scleral lenses, rigid gas permeable lenses, and hybrid lenses, the doctors can address concerns that standard soft contact lenses just cant resolve. Its not at all unusual for the doctors to have a patient walk in at 20/400 and walk out close to 20/20 through the use of this amazing custom lens technology! Click here to read Dr. Kong's full Question and Answer Session where he discusses Scleral Lenses.